A flood is a natural disaster that can leave behind a huge amount of damage, facing homeowners with costly repairs. Although homeowners pay an annual premium for their home insurance, many insurance carriers do not include or cover flood damages. Is flood insurance required by the government? Congress mandates that federally insured lenders require flood insurance for properties that are located in a high flood risk area. Typically, properties located in a moderate or low-risk flood area are not mandated to carry flood insurance. However, lenders may require coverage even if the federal government does not. According to the NFIP, in high-risk areas, there is at least a 1 in 4 chance of flooding during a 30-year mortgage. Properties in high-risk areas that are not secured by a mortgage are not required to hold a flood insurance policy. In these cases, coverage is completely optional and at the discretion the homeowner. What is the cost of flood insurance and how it can be determined? There are many factors that are considered in determining your premium.These factors range from the type and amount of coverage, the age and design of your home structure, and your location in the flood risk zone. Your local insurance professional is a great source of information and can help you determine your risk and associated costs. What is the insurance coverage and what are those that are not? Your policy covers items that are damaged directly by a natural flood. It does not cover damages from other sources of water problems. 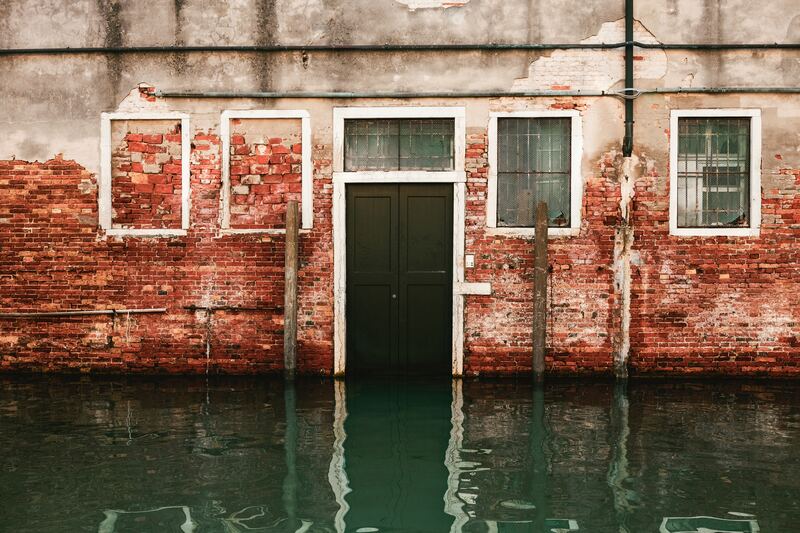 Although the flood insurance policy may have great advantages, it is important to understand the limitations and exclusions in these types of policies, such as the exclusion of cars and basement areas. For a complete list of items covered, check out the NFIP’s Summary Of Coverage. How are the claims handled? Should your property get damaged by a flood, contact your flood insurance carrier as soon as possible to begin the claim process. An adjuster will be assigned to you, and they will inform you of the steps and forms needed to file your claim. What is an elevation certificate and how to acquire it? An elevation certificate provides elevation information necessary to ensure that the property is in compliance with the floodplain management ordinances. It is also used to determine your flood insurance premium rate or can be used to request a Letter of Map Amendment (LOMA). By contacting your local insurance professional, they can give you a list of area engineers that can provide you with an elevation certificate. Costs vary by area. What is the role of real estate agents in regards to flood insurance? As a real estate professional, it is important to understand the general principles of flood insurance so you can help inform your clients. If you service an area that is close to the water, check out this handy tool from FEMA. Enter the address, then choose to see the Interactive Map find out if the home is in a flood risk area. If you are getting ready to list a home, talk with your sellers about obtaining an Elevation Certificate if they do not have one. Having an elevation certificate handy for potential buyers takes the guesswork out of the equation and can alleviate “fear of the unknown”. It’s a great idea to get to know your local insurance experts, they can be a great source of knowledge and for you and your clients in helping to navigate through the requirements, risks, and costs. As always, I would love to hear your additional thoughts, ideas, and comments.